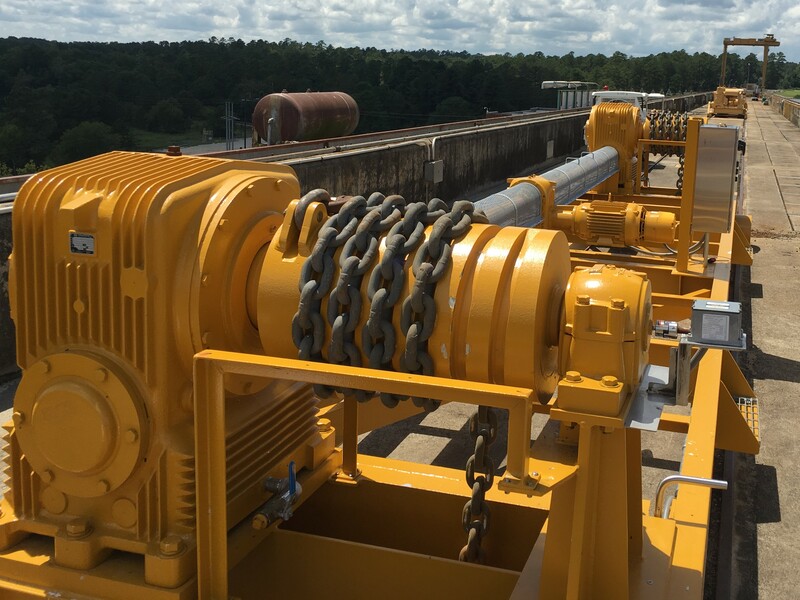 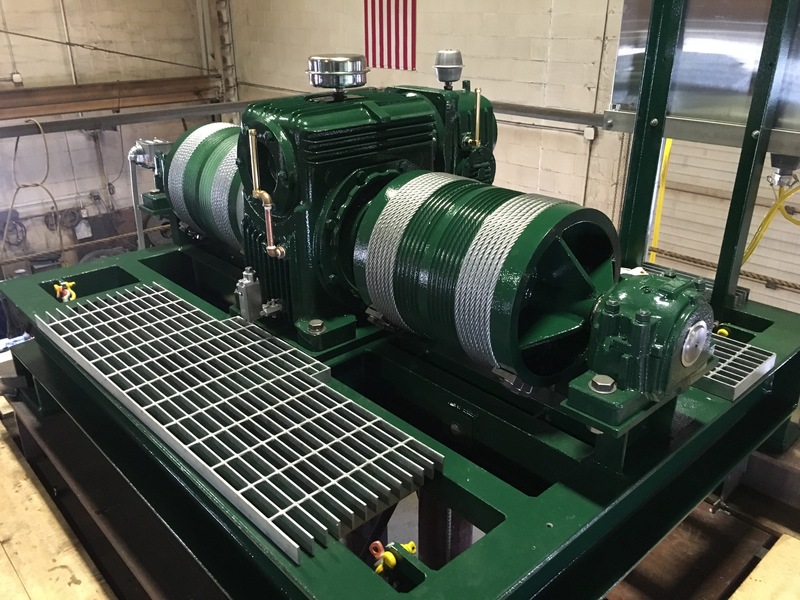 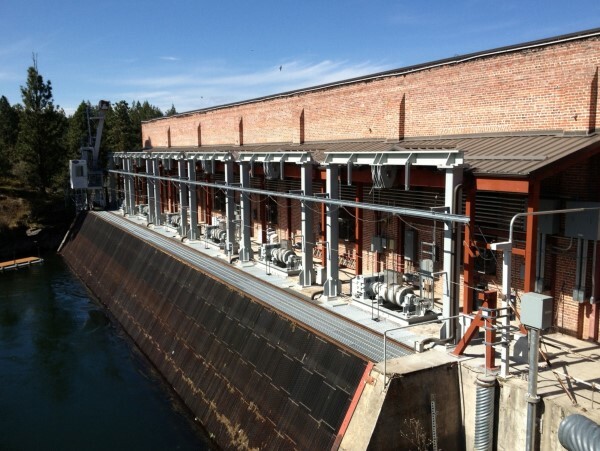 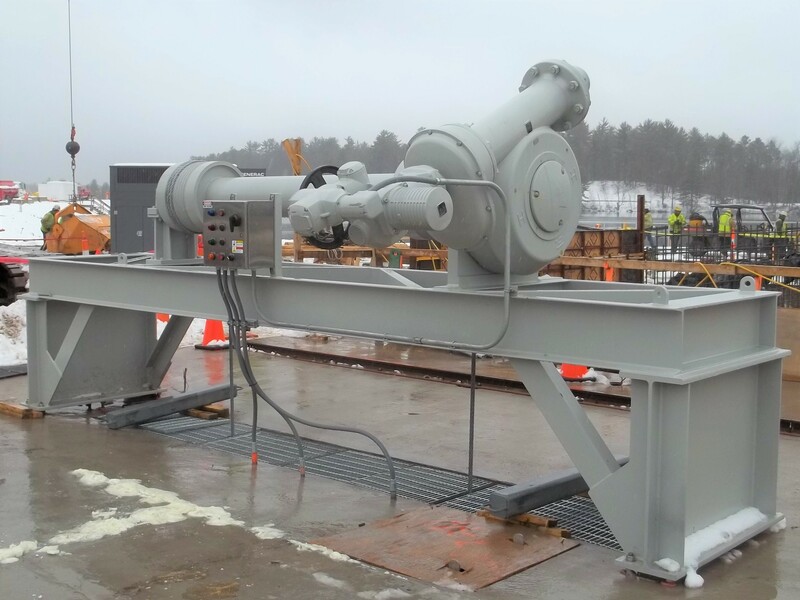 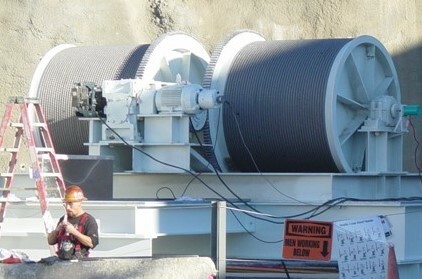 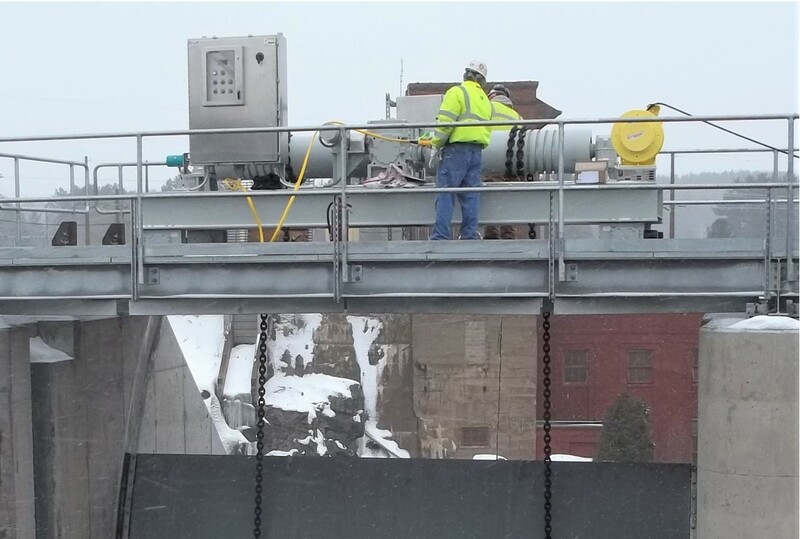 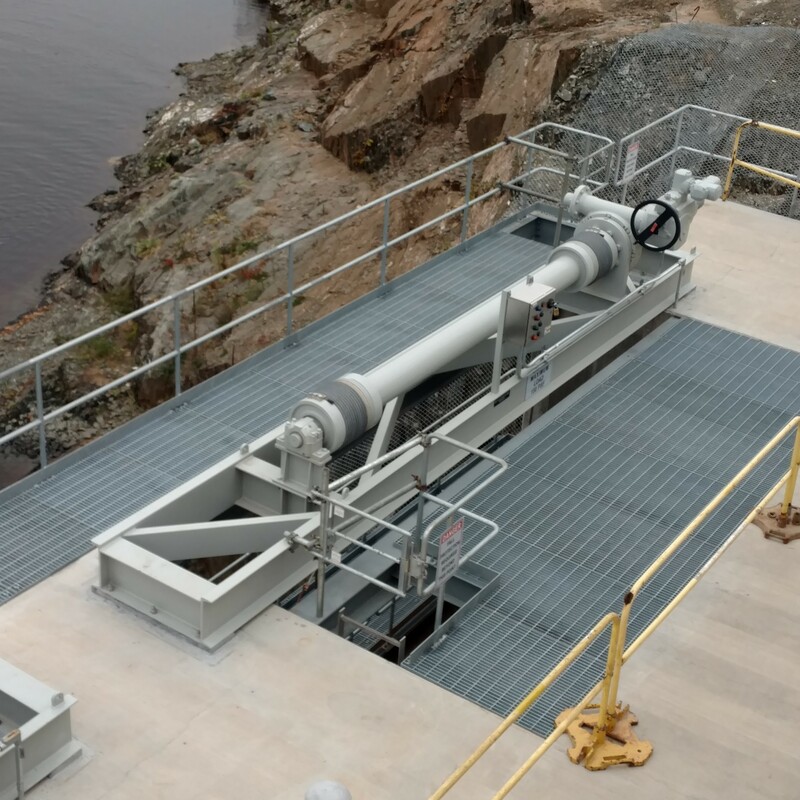 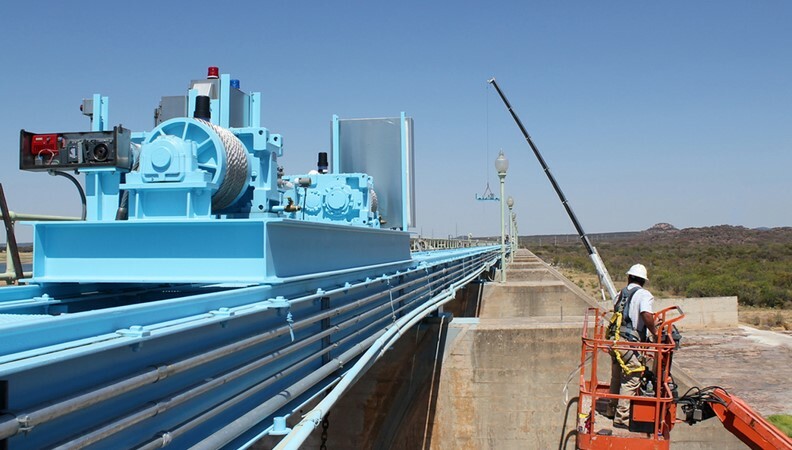 Wire Rope Drum Hoists | Electric Drum Hoists | Steel Fab Inc.
Electrically operated Wire Rope Drum Hoist systems are used for large gates where screw stem or hydraulic cylinder operation is impractical due to long gate travel. 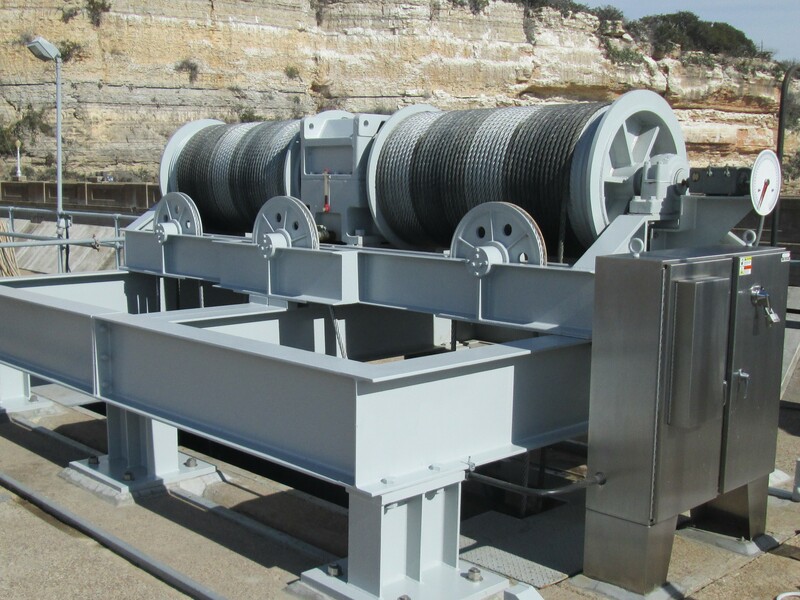 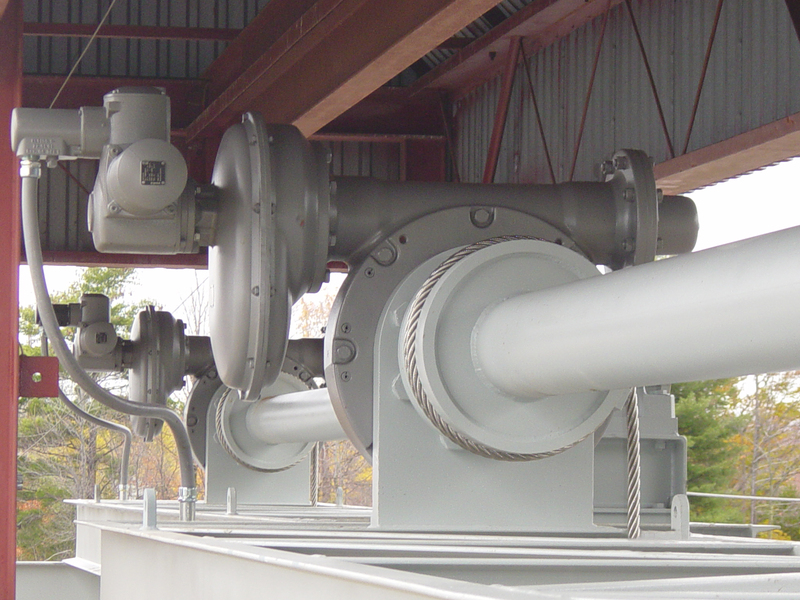 Drum hoists are typically supplied using wire rope but can also be configured for link chain. Our scope of supply usually includes the control systems from simple push button stations to more complex PLC controls for integration with SCADA systems.